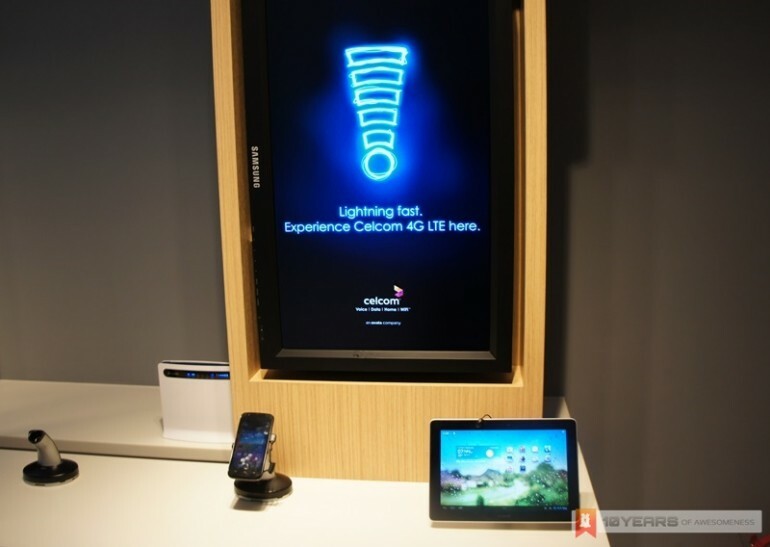 When Celcom first announced their LTE network deployment plan, we were made to understand that it will be initially available in Klang Valley, Penang and Johor. With their surprise roll out announcement today, it turns out that Celcom LTE network will be made available beyond these three areas. According to this listing, the coverage includes certain areas in Perak and Melaka. Even in Klang Valley itself, it seems that Celcom LTE has more coverage than Maxis with areas such as Putrajaya, downtown Kuala Lumpur, UIA Gombak and more. Well, now that Celcom LTE service is finally available in public, let’s see how the service is going to perform in real life.